Download the App for your convenience today! 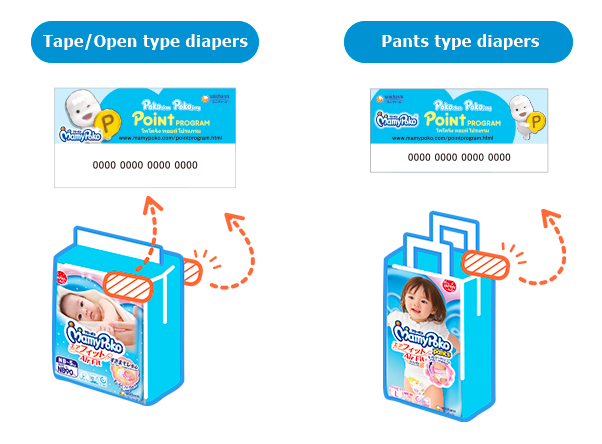 It is a loyalty program where you can collect points and turn them into rewards for you and your little one when you purchase any participating Mamypoko products. 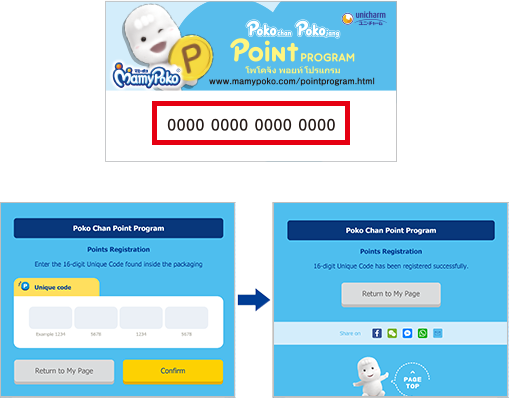 To start collecting points, scan the Unique Code found inside the packaging using the App / key in the Unique Code if you log in via our website at "My Page" section. Take this chance be rewarded from the products you use everyday.  *Points are valid for 2 years from the last date of points activity (points registered/redeemed).  *You can access this service from your computer, smartphone, or mobile phone capable of sending and receiving SMS (previous generation mobile phones) as long as you have an Internet connection. The unique code and QR code are printed on the inside of the package. Be careful. This barcode is not a code for point program registration.  Points are valid for 2 years from any point activity (whether is it registration of points or redemption of point). 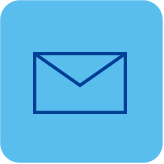 Click here to learn how to redeem your rewards.